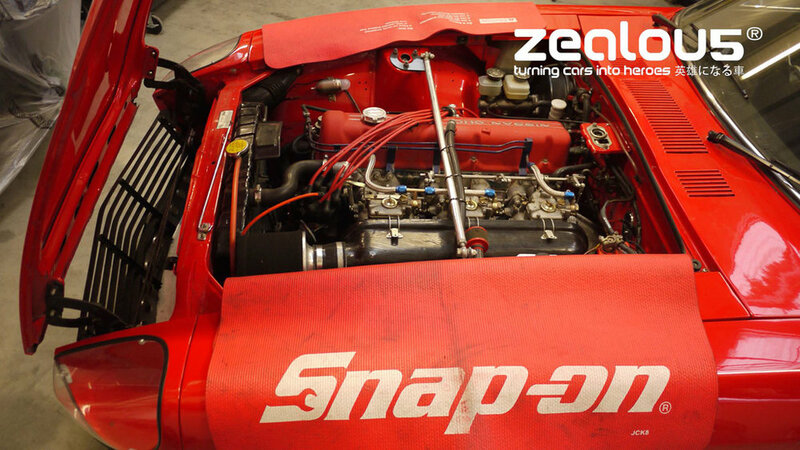 Here at Zealou5 we pride ourselves in all types of car restoration. That of course often includes modifying and tuning your pride and joy too. 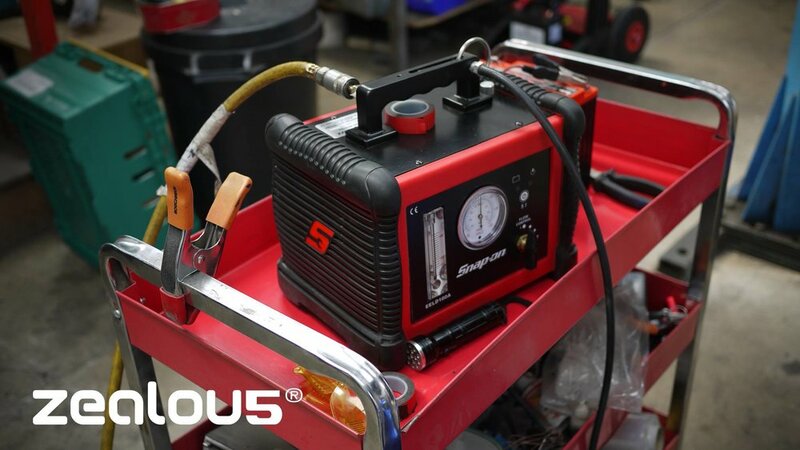 We offer varying stages of conversions based on your requirements, from a basic tune up to a full-blown bespoke setup. (not currently including the final mapping). Nissan Skyline R32, R33, R34, Stagea, Datsun 240z/260z/280z.